Small countries sometimes lead the way in monetary policy. Sweden can begin to challenge the global obsession with inflation-targeting by pursuing central bank reforms outlined in a new report co-authored by former Bank of England chief Mervyn King. This shift is overdue. Stefan Ingves, the head of Sweden's Central Bank, speaks to Reuters reporters during an interview in Stockholm. 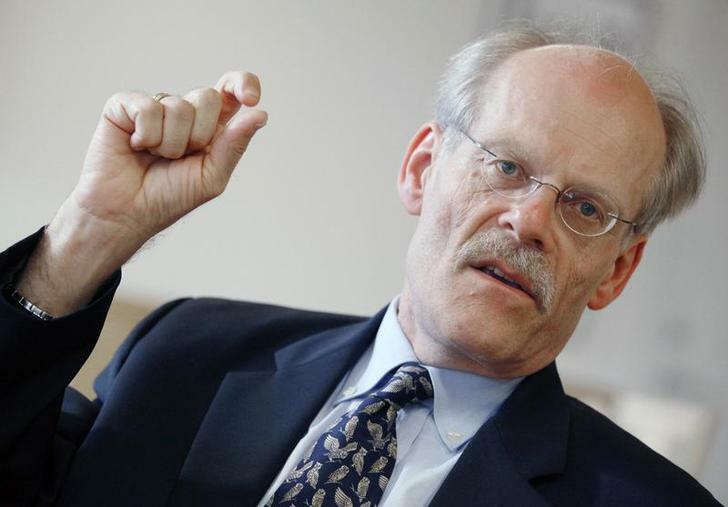 Sweden’s central bank, the Riksbank, should be given leeway to deviate from its inflation target for a while if it deems it necessary, an independent report on Riksbank policy said on Jan. 19. The report by former Bank of England Governor Mervyn King and U.S. economist Marvin Goodfriend said the Riksbank should have a clearer role in policing threats to the economy and called for an enquiry to look into how responsibility for financial stability is divided between the Financial Supervisory Authority and the central bank.